The Advancement Initiative for Medicine and Science (AIMS) is a global, humanitarian, non-profit, non-political foundation dedicated to the advancement of medicine and science around the world, mainly through capacity building for scientists and medical professionals. Universities are important vehicles for economic and social development. Yet, in many countries, some of these institutions are confronted with the challenge of how to realize their full potential and make the requisite contribution to national development in a rapidly changing environment. AIMS brings together highly qualified and experienced academics from around the world, and work with universities in partner countries in order to develop and implement different knowledge and expertise transfer programs. These volunteer academic physicians, surgeons and scientists from multiple specialties make these capacity building programs possible. They transfer knowledge and provide training for life-changing procedures and surgeries to local academic medical staff to meet the long-term health care human resource needs. To contribute to National Scientific and Medical Development in? ?Developing Countries. To encourage the flow of people, knowledge and expertise between developing countries, North America and Europe, with aim of aim of improving global health and quality of life. To facilitate mutual scientific relation between universities in developing countries and overseas universities and research institutes. 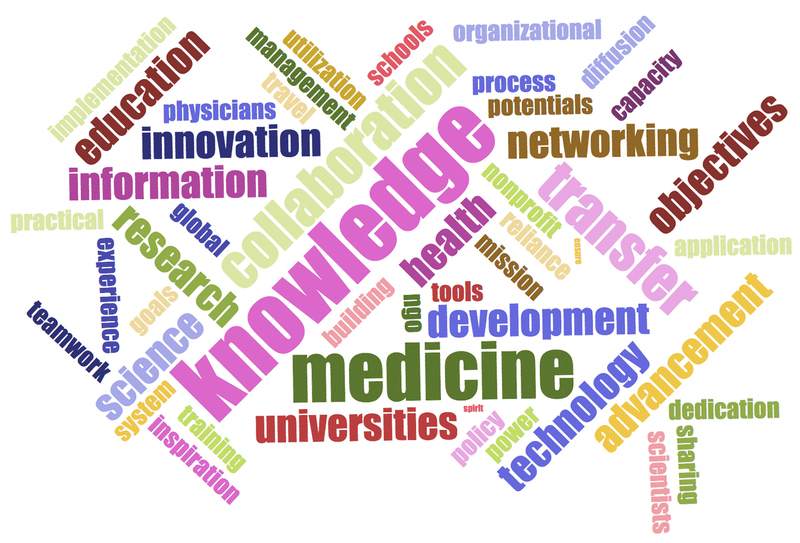 To transfer medical knowledge and technology. To facilitate international research projects. To develop high quality processes for disseminating research results produced in developing countries.